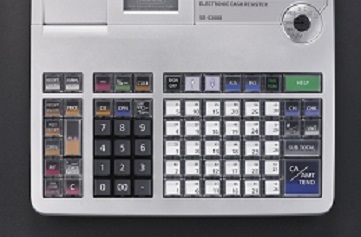 This new model replaces the Casio se-s300. 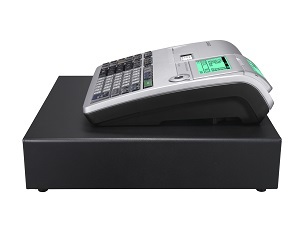 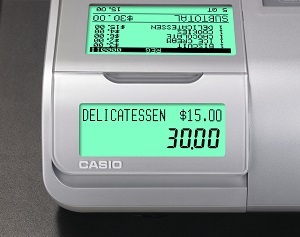 This new model from Casio has all the latest functions with Barcode Scanner connection and SD memory card function means you can export your readings and programming to a Personal Computer. 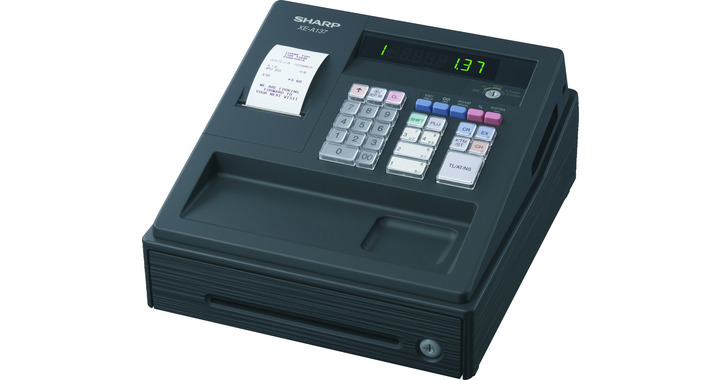 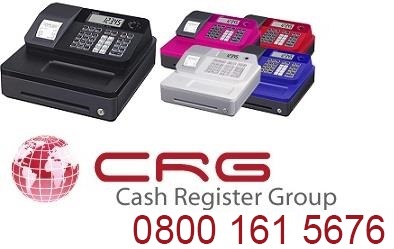 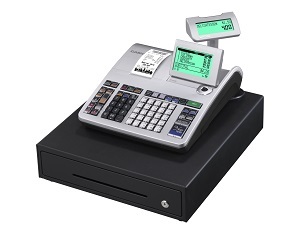 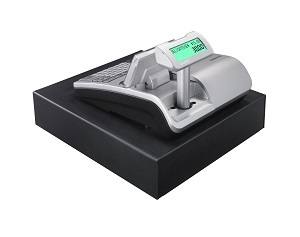 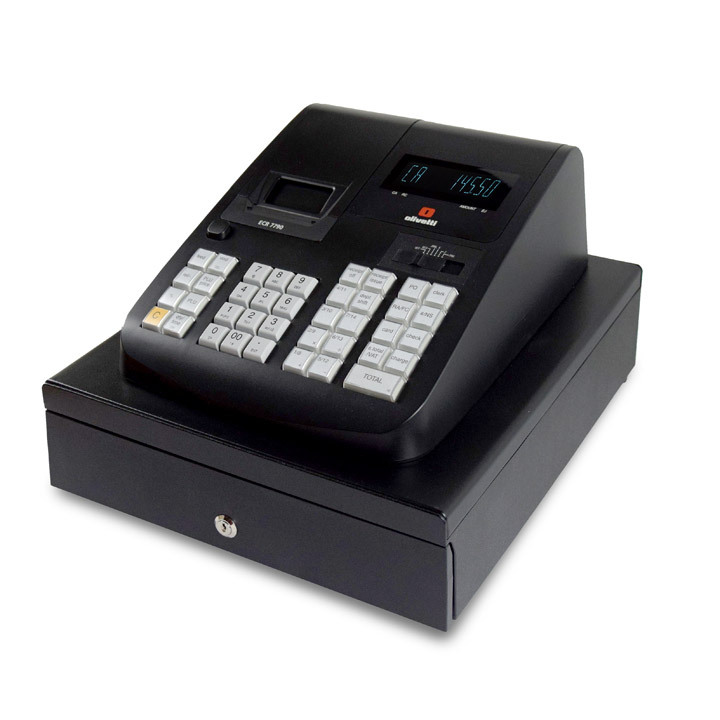 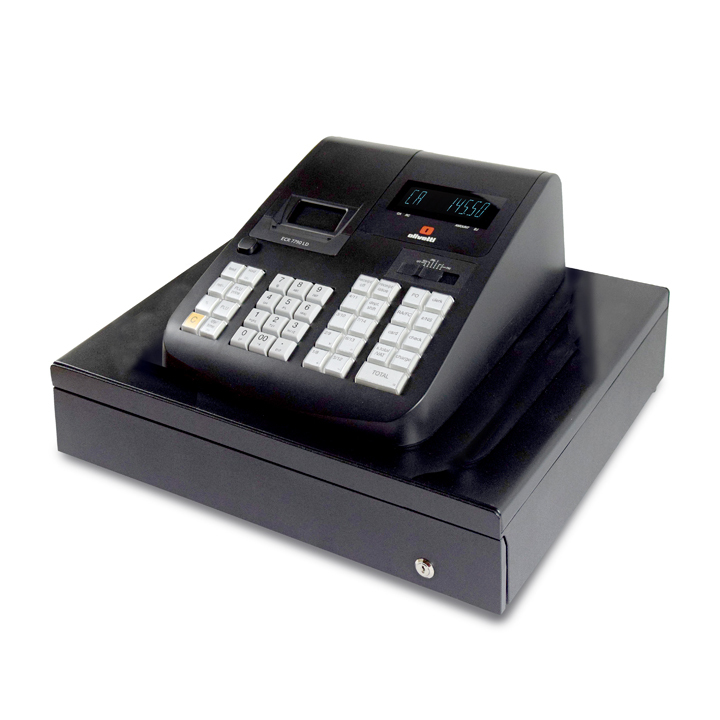 Do you need a cash register with 2 printers to monitor staff error rates? 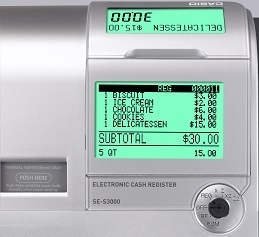 Can we program your business name on the Receipt for £25+vat ?